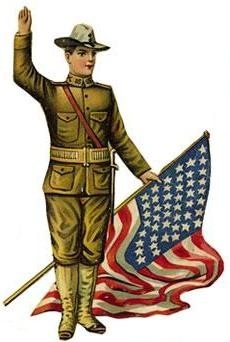 For many people, Memorial Day weekend is the official kick-off of summer. It’s full of families and friends relaxing and enjoying yummy backyard barbeques, playful pool parties, and relaxing pontoon boat rides. 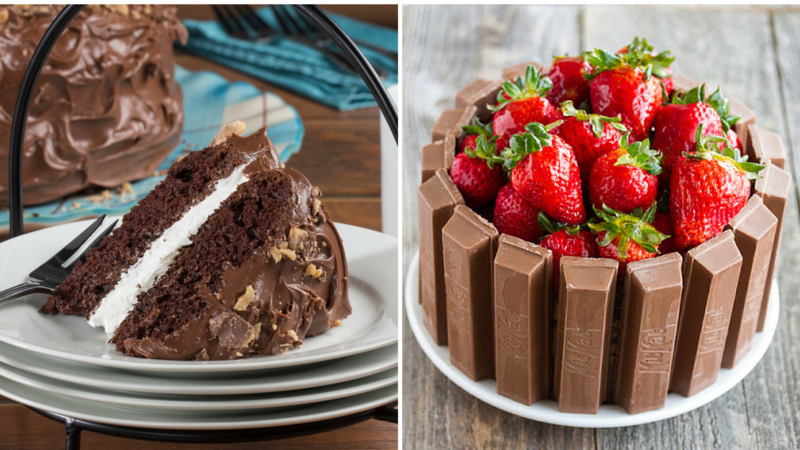 It’s a weekend full of celebration, which means there’s gotta be some delicious desserts! 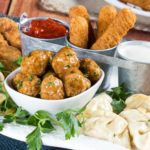 So, if you’re hosting a Memorial Day get-together, check out these quick, easy, and patriotic dessert recipes that will start your summer off right! 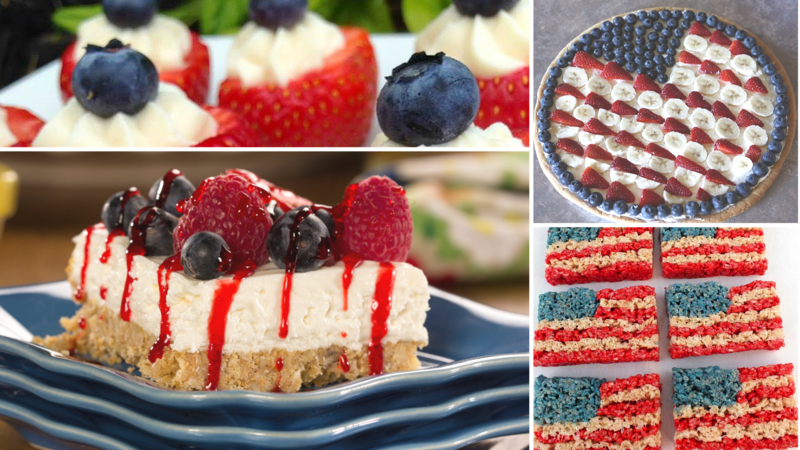 Red White & Blue Desserts – These easy Memorial Day dessert recipes will give a patriotic pop of color to your party. You can use fresh strawberries, blueberries, and bananas to decorate your desserts with red, white, and blue. Or use some sparkly sprinkles for a dazzling presentation. You can even have fun with food coloring and red velvet cake mix! 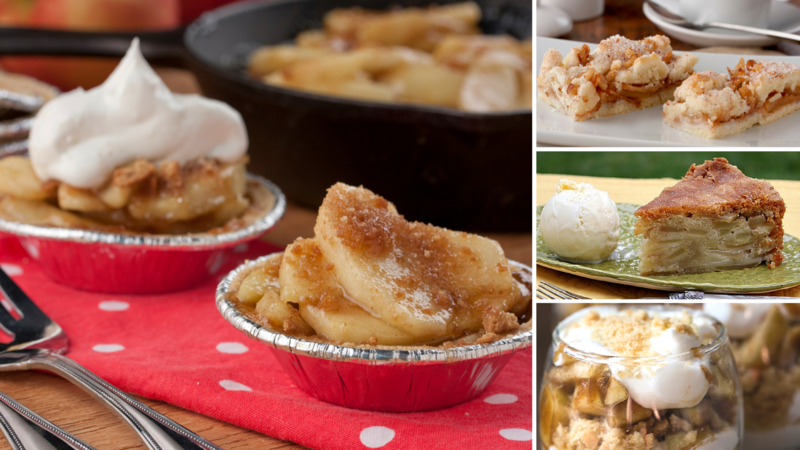 All-American Apple Pies – When you ask someone what the most American dessert is, I bet they’ll say “apple pie.” I’m not sure how this tradition came about, maybe it stems from the old George Washington story? But one thing’s for sure, it doesn’t get more American than good ‘ol apple pie! 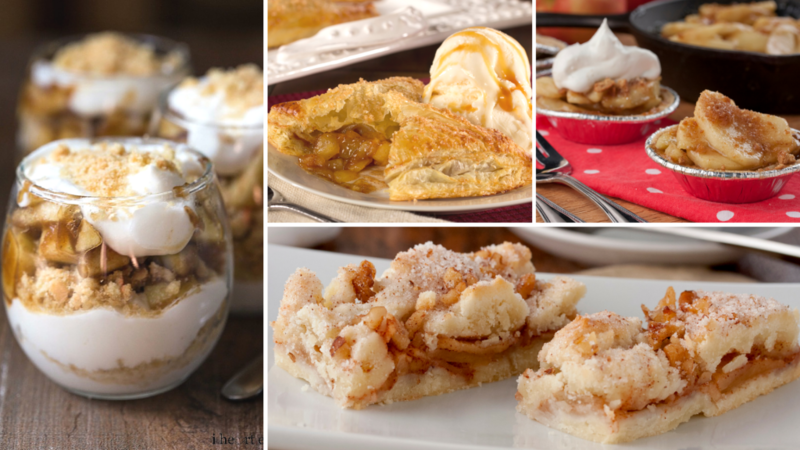 From Apple Pie on the Grill to cookies bars and parfaits, there are so many variations on this classic dessert. Summer S’mores – Summer and bonfires go hand-in-hand, which means we’re also kicking off s’mores season! 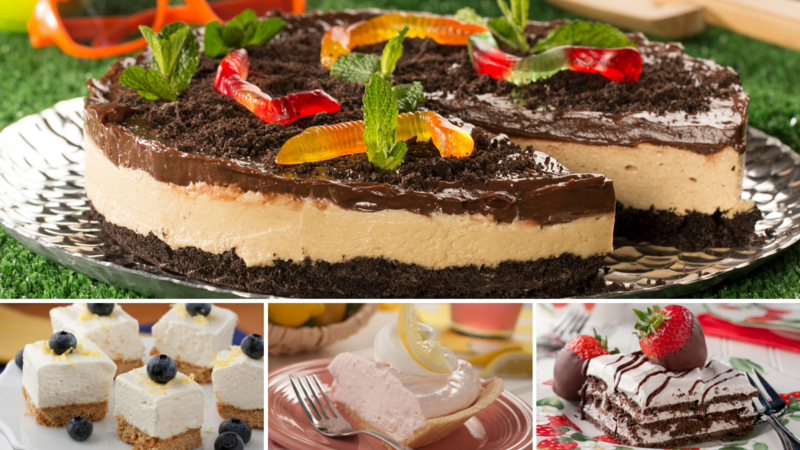 Your guests will be pleasantly surprised by these not so typical Memorial Day Desserts. Loads of marshmallows and chocolaty goodness will make the perfect summer setting at your weekend get-together. 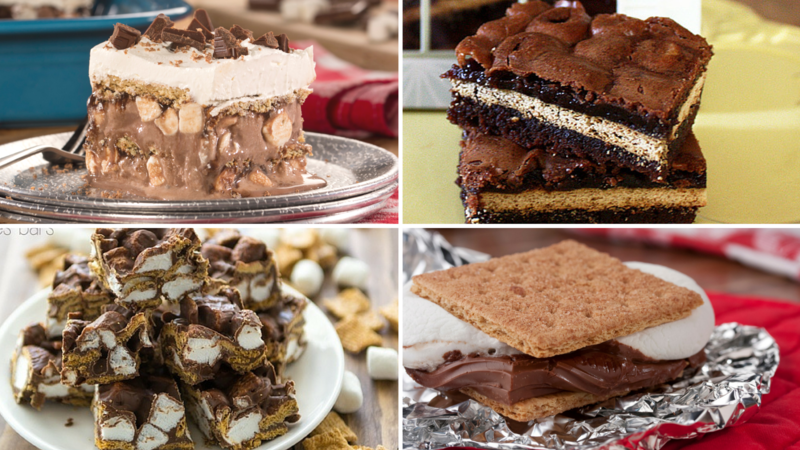 Don’t worry, you don’t need a fire pit to enjoy these sweet treats! Classy Chocolate Desserts – You can never go wrong with a chocolate dessert, and these are so decadently rich they’re fit to honor every man and woman who bravely served our country. Add a dollop of whipped cream, some fresh berries, and a patriotic serving plate for a presidential presentation. 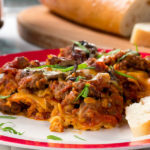 Easy No-Bake Desserts – There’s plenty of time to whip up a yummy dessert, even if you are planning to spend the weekend outside. With these easy no-bake recipes it just takes a few minutes to whip a luscious dessert. Just pop it in the fridge, and go on outside to play. Your dessert will have plenty of time to set up while you’re enjoying the company of family and friends. For even more easy recipes download the free No-Bake Desserts eCookbook from The Mr. Food Test Kitchen. It’s got 21 full color recipes that you’ll love to make over and over again this summer.